Jonathan Ross gains unprecedented access to Britain's famous film studio to reveal the magic behind some of the greatest movies ever made. 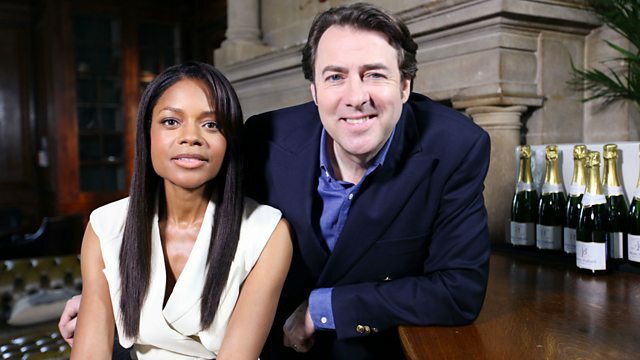 Jonathan Ross gains unprecedented access to Britain's famous film studio to reveal the magic behind some of the greatest movies ever made. He encounters legendary stars including Dame Joan Collins and Barbara Windsor, casts the spotlight upon the award-winning teams behind iconic heroes such as Superman and James Bond, and even risks life and limb attempting some daring and dangerous stunts of his own! Film critic Danny Leigh profiles the rebels and brilliant outsiders of British cinema. BBC Arts celebrates British cinema in partnership with the BFI.